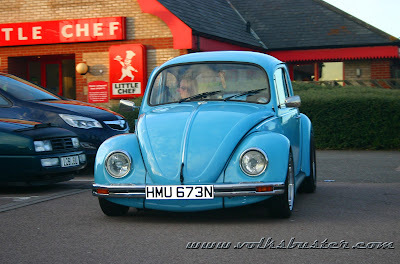 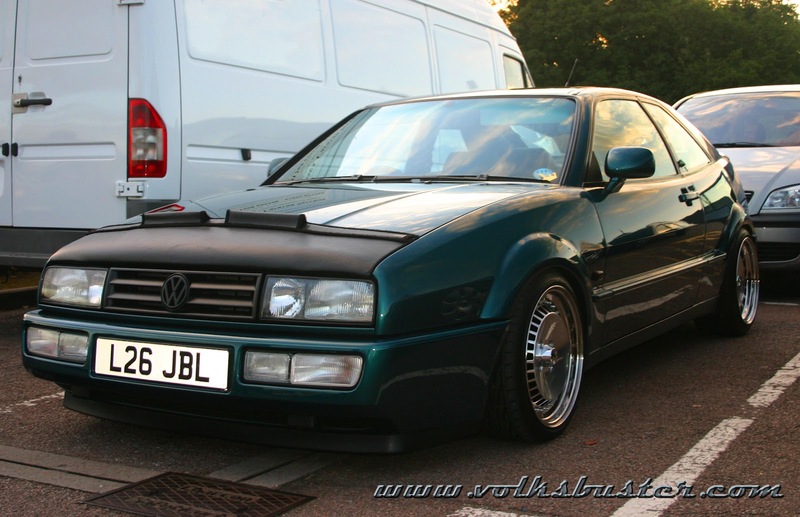 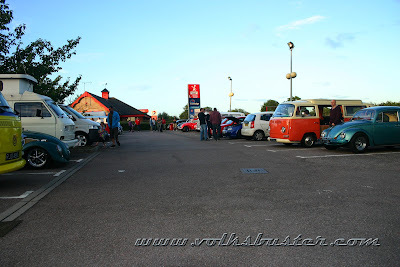 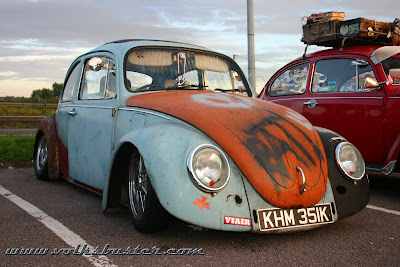 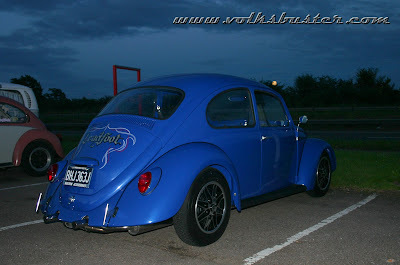 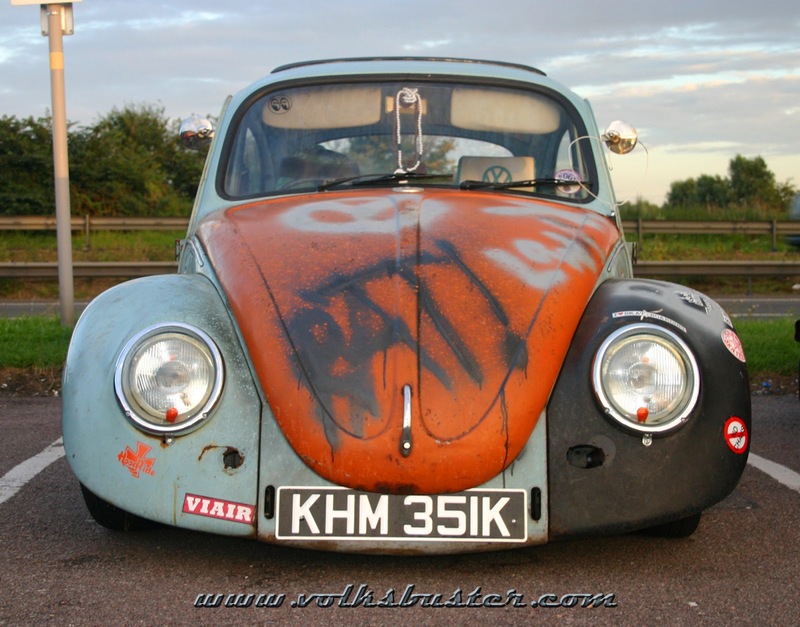 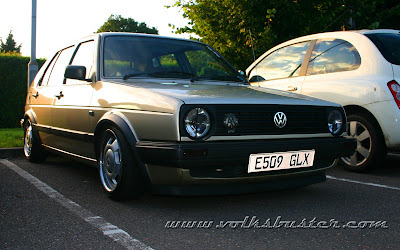 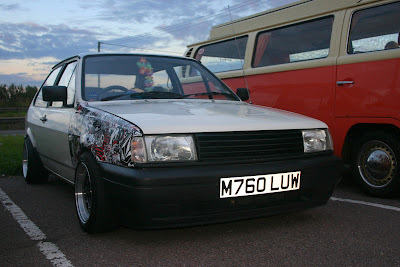 Like a Phoenix from the ashes the Essex VW Night returned for the second time at the Little Chef in Feering after the demise of The 8 Ball Diner. 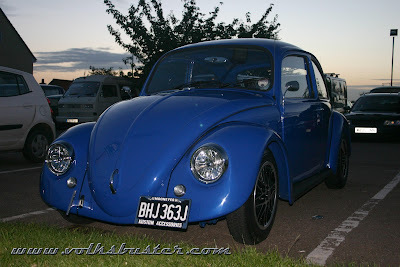 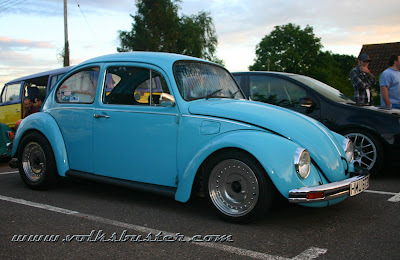 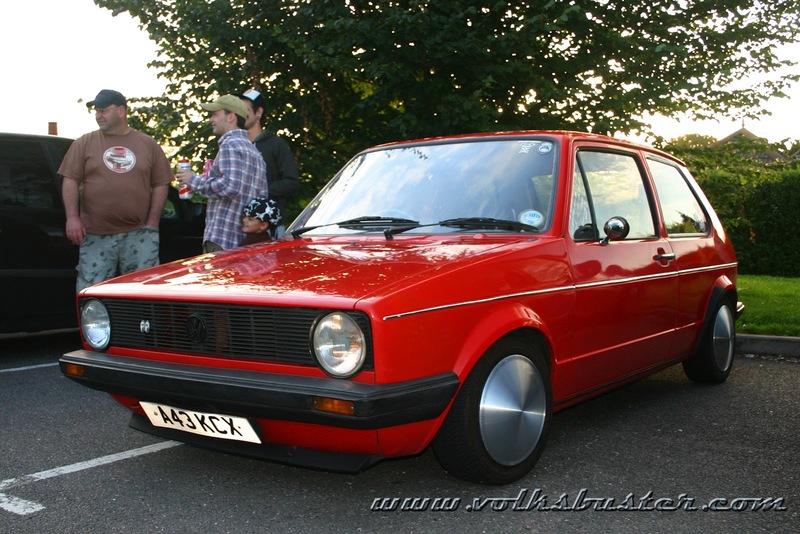 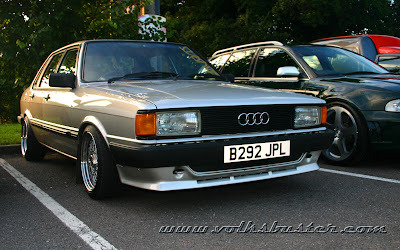 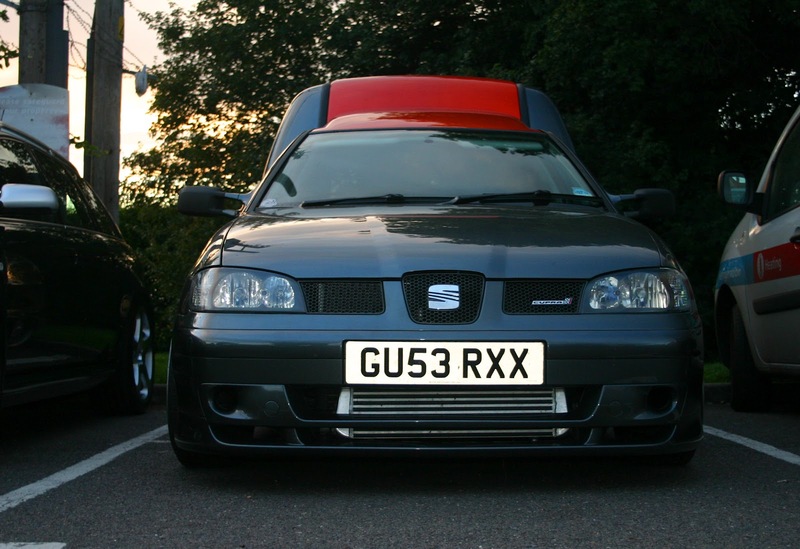 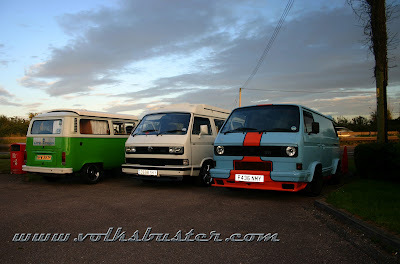 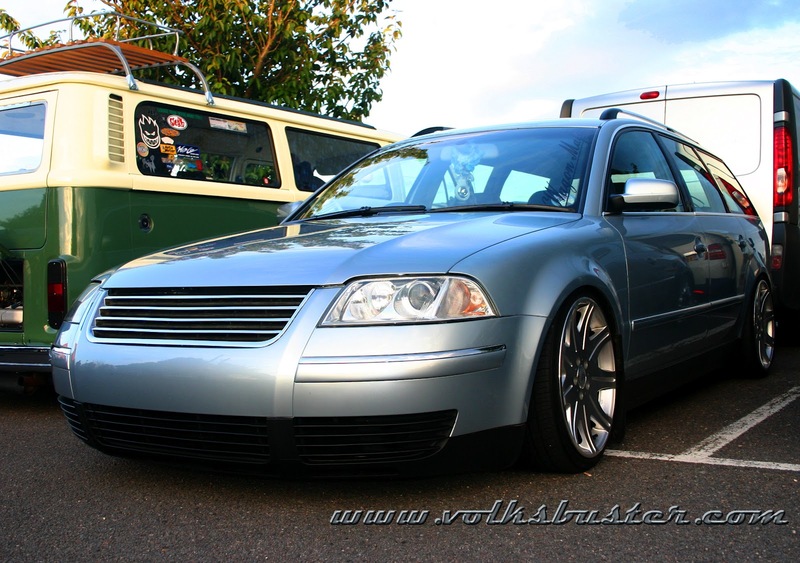 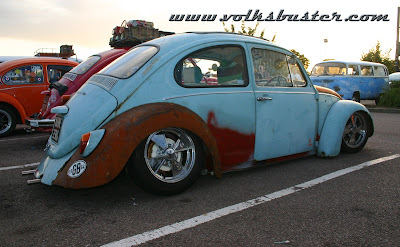 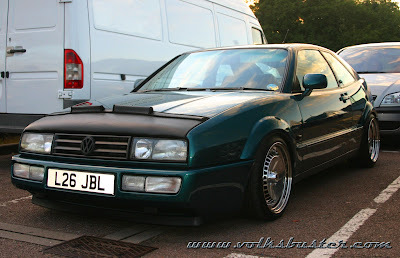 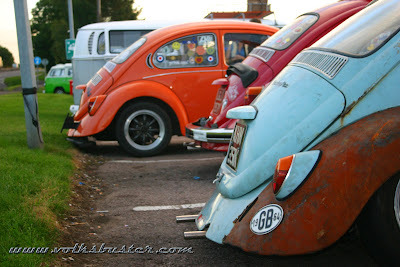 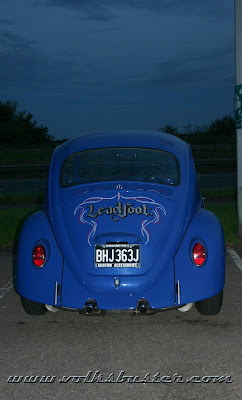 And yet again it was a great success with many more Dubbers turning out to show off their rides. This time there was a large contingent of water pumpers from Club Renegade as well as an assortment of beetles and buses from all over the Essex and Suffolk area. 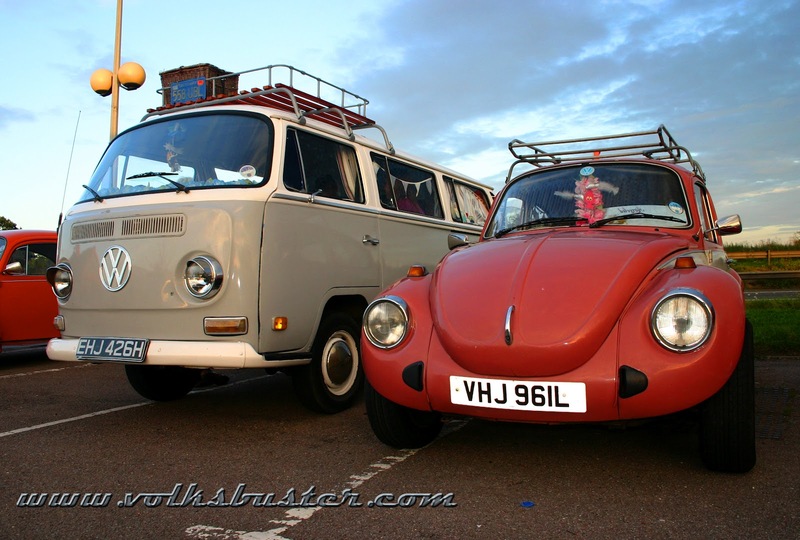 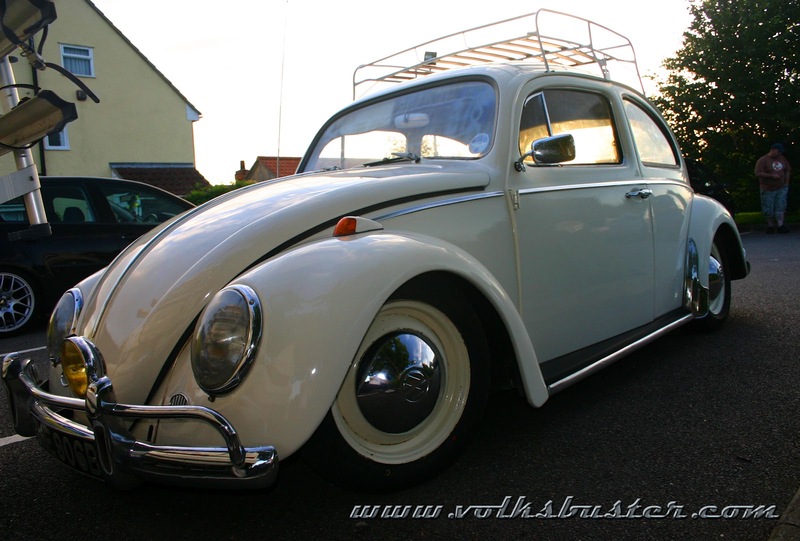 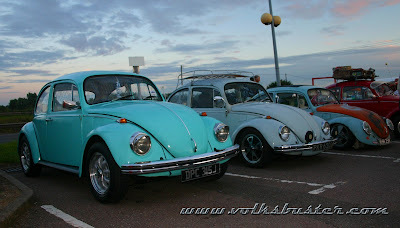 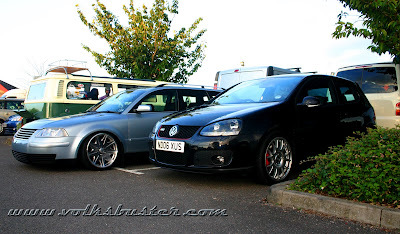 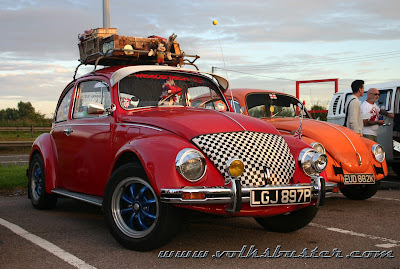 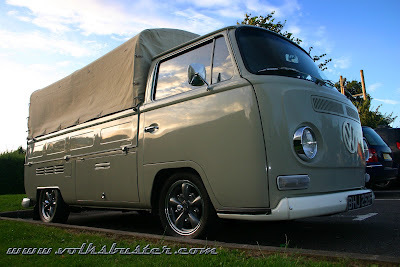 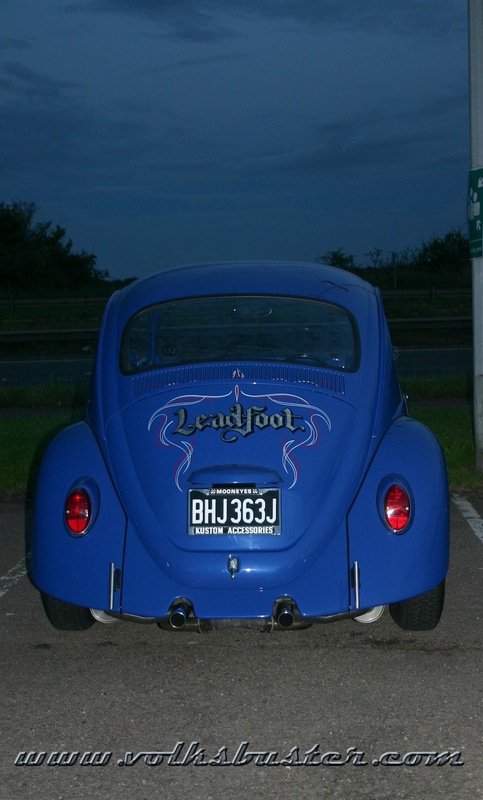 If you would like to attend the next Essex VW Night it takes place on the second Thursday of the month at the Little Chef on the A12 in Feering Essex. 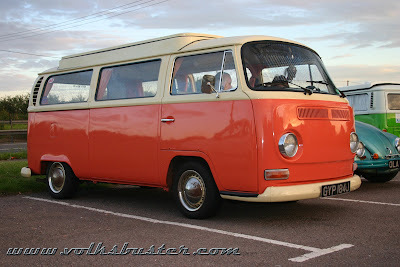 See you there next month.